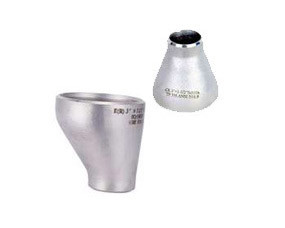 With the endeavors our team, we are offering a wide range of Reducers, which is provided in different sizes and thickness to meet the clients specific requirements. 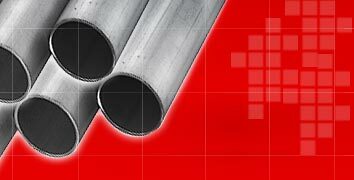 These are made from high grade stainless steel, carbons steel, alloy steel, monel, nickel, inconel, hastelloy, copper, brass and titanium to ensure optimum quality in the end product resulting in Steel Buttweld Reducer, Carbon Steel Buttweld Reducer etc. 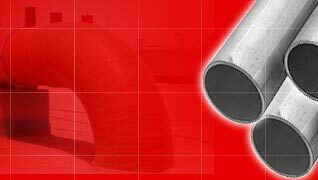 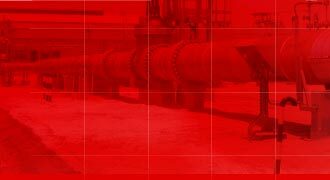 Our range of Buttweld Reducer finds extensive application in varied industries owing to its quality features.